Over two decades ago we set out to provide low cost food to America’s food programs and value price stores. Today we are one of the country’s largest niche wholesalers. CIS sells items we source domestically and internationally through several different channels. Our goal is to provide low cost/high volumequality food and HBC items to our customers. On the sourcing side CIS works with Fortune 25 food companys all the way down to small local manufacturers the world over. Accounts that we sell to include Discount chains, Food Banks, Salvage Stores, Dollar Stores and Mom & Pop grocery stores in the US and Mexico. 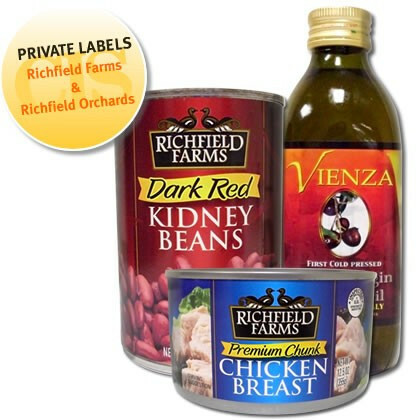 Specializing in limited assortment wholesale grocery. We have an excellent credit history and reliable vendors who have been with us since our start in 1997.